The band of Amiran Dvir, is considered to be one of the biggest, and most sought after bands of the religious and orthodox bands in Israel. It is well known that play in weddings every night can estimate which song will be come an audience favorite, and they can determine which tune will not become very popular. 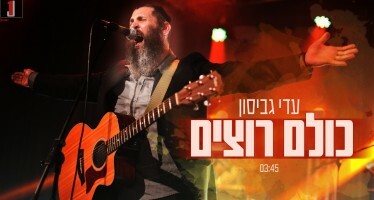 Based on his experience, so far Dvir has produced three Hassidic albums, which varied between known series of songs, and new Hassidic musical creations. Amiran is now launching his first single from an album that, with God’s help, will be available for sale in the upcoming months. 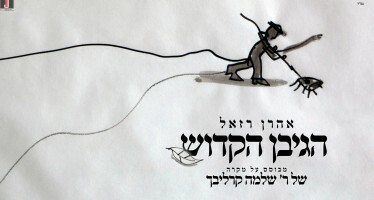 The first song that is launched, called, “The Canopy Path” was composed by Yossi Grin, and the lyrics were written by Amiran himself. The song is intended for accompanying the bride on her way toward the canopy, and it describes moments that are related to this event.” The young couples always ask for a special song for the last few moments before the marriage ceremony. However, there was no song that was appropriate to accompany the bridal procession on that special path toward her canopy in those last moments of holiness and purity before she becomes a married woman,” says Amiran. “Usually there is always someone that sheds a tear at the most joyous moment, and when I ask what is the reason for those tears, they tell me of a relative that has passed away, or someone who is missing from the happy event.” Even inthe wedding for Amiran’s brother, Aric, everyone was in tears. The brothers’ mother had passed away, and her absence was greatly felt at the joyous wedding. 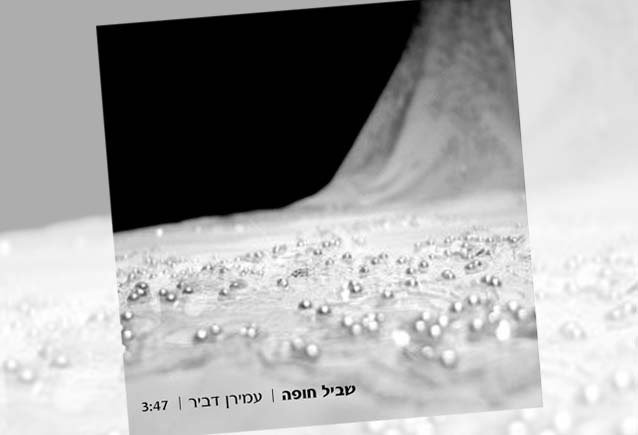 Those exact moments were purified by Dvir into a quiet emotional song called, “TheCanopy Path.”As one can expect from one of the most professional bands in Israel, the production of the album is rich and sumptuous. 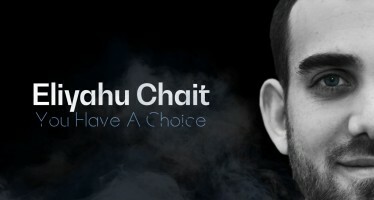 The album will include new songs along withknown ones as well as Hassidic song series from the best that exist nowadays in the market of the “Hassidic Simchas” (Hassidic Celebration).